Winner of the Tony “Triple Crown” for Best Musical, Best Score and Best Book, Avenue Q is part flesh, part felt and packed with heart. The laugh-out-loud musical tells the timeless story of a recent college grad named Princeton, who moves into a shabby New York apartment all the way out on Avenue Q. He soon discovers that, although the residents seem nice, it’s clear that this is not your ordinary neighborhood. Together, Princeton and his new-found friends struggle to find jobs, dates and their ever-elusive purpose in life. 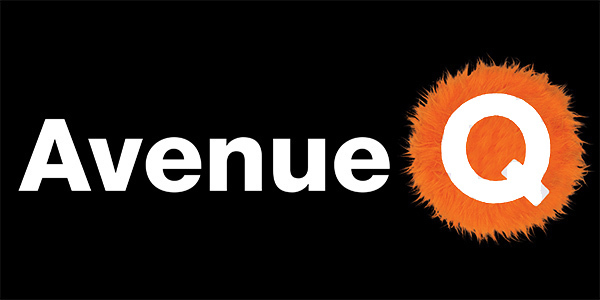 Filled with gut-busting humor and a delightfully catchy score, not to mention puppets, Avenue Q is a truly unique show that has quickly become a favorite for audiences everywhere. Although the show addresses humorous adult issues, it is similar to a beloved children’s show; a place where puppets are friends, Monsters are good and life lessons are learned. Please be advised: This production contains adult themes and language that may not be suitable for all audiences. Parking for this event will be included at no charge for all who select e-ticket as their method of ticket delivery. For more parking information please visit Chapman University's Visitor Parking Page.